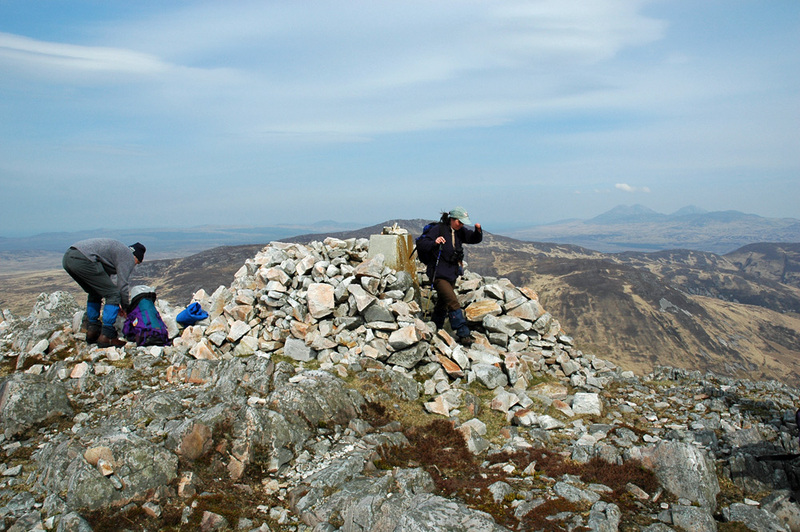 A visit to the highest point on Islay, the summit of Beinn Bheigier (491m). Unfortunately it was a fairly hazy, but you can still make out the Paps of Jura in the distance towards the right. This entry was posted in Cloudy Weather, Landscape, Repost, Sunny Weather and tagged Beinn Bheigier, Islay, Paps of Jura by Armin Grewe. Bookmark the permalink.